Celebrate life and all its occasions with special packages and events from The Blennerhassett Hotel and the Mid-Ohio Valley. 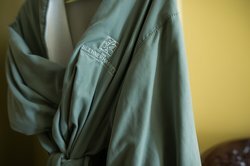 Our attractively priced guest packages include the best of overnight accommodations in a beautifully appointed guestroom along with everything you’ll need for an enjoyable stay. Many of our packages are paired with exciting events featuring local artisans, entertainment and fun! We are celebrating and can’t wait for you to join us! 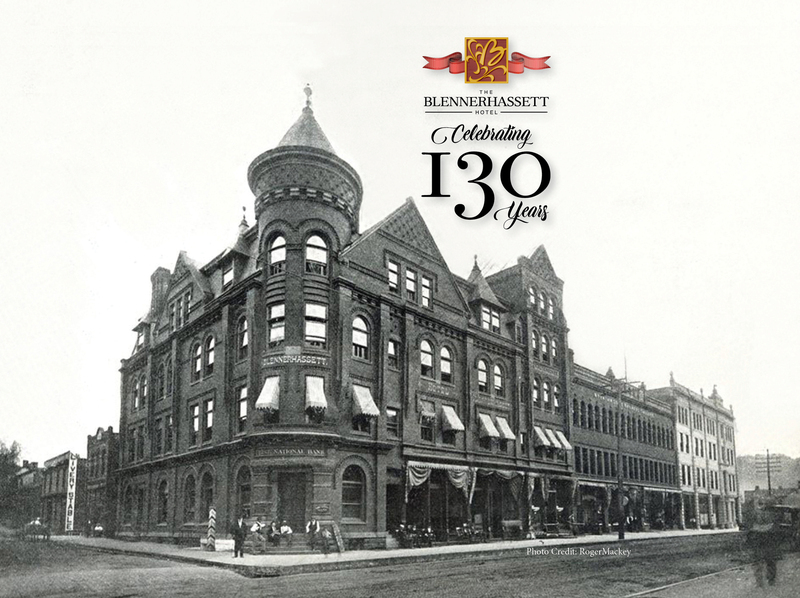 As the Blennerhassett Hotel celebrates 130 years we invite you to enjoy a special rate of just $130.00 for any room type one night only: May 6, 2019. Choose “Celebrate 130” rate specifically. Rate subject to availability. You may cancel your reservation with no charge up to 48 hours prior to your arrival. Stay 3 Nights - Receive 20% Off! Take advantage of our special offer - featuring a 20% discount on our Best Available Rate when you stay for 3 consecutive nights! Choose **Stay 3 Nights, Save 20%** rate specifically. If rate is not shown, it is not available for the date(s) requested. Our Wine & Dine pairing dinners are the perfect evening for those who enjoy an elegant vino and sumptuous meal. Our culinary team here at The Blennerhassett Hotel work alongside our wine vendors to bring you a harmonious palate of sips and savors. Individual wineries or themes will be announced in advance. Please check back frequently for changes to the schedule. Everyone is invited; we hope to see you there! 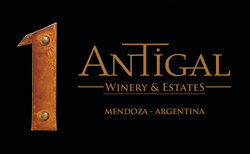 This month's wine dinner will feature Argentine wines from Antigal Winery & Estates. 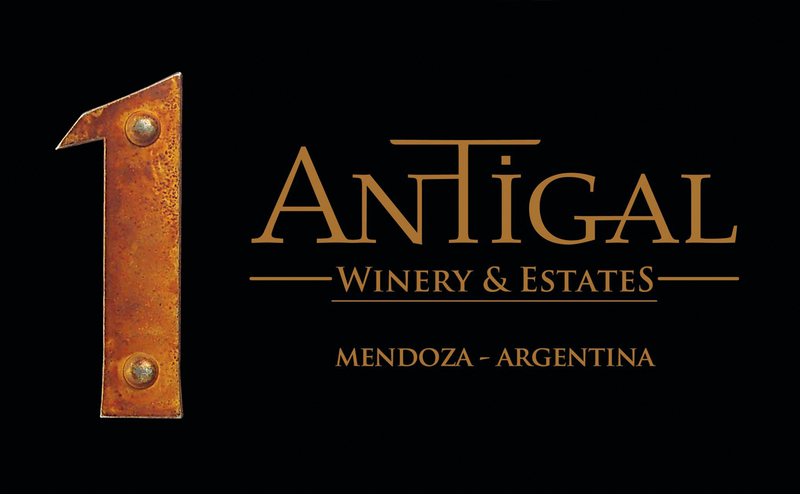 Sold and known worldwide for its quality, Antigal is not only enjoyed by consumers around the globe, but is also a Wine Enthusiast Award recipient. Join us for an enjoyable evening of wine and delicious cuisine! *Does not include gratuity and tax. Space is limited. Reservations required. Wine pairings are subject to change without advance notice. Overnight Packages start at $239 plus tax. Package includes two tickets to "Wine & Dine" and overnight accommodations. Based on Double Occupancy, single night’s stay. Rates vary with room type. Rate is based on availability. You may cancel your reservation with no charge up to 48 hours prior to your arrival. Choose “Wine & Dine” rate specifically. If rate is not shown, it is not available for the date(s) requested. Valid April 12 - May 30, 2019 only. Doesn’t Mom deserve a little rest and relaxation? Give her the gift that will let her unwind and rejuvenate! 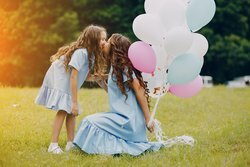 Our “MOM-umental Package” here at The Blennerhassett is just what she needs. Package includes a well-appointed guestroom, four piece box of Holl's Chocolates, split of Sparkling Wine (single serving), $25 Brunello Dining Card*, Mini Pampering Kit, Complimentary Breakfast, and a 1pm Late Check Out. Gratuity and Taxes not included. Based on Double Occupancy, single night’s stay. Rates vary with room type. Rate is based on availability. 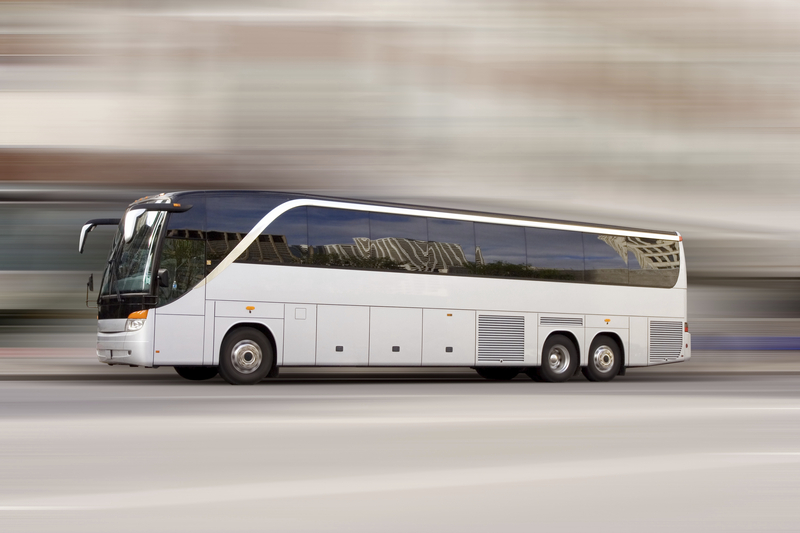 You may cancel your reservation with no charge up to 48 hours prior to your arrival. *Spending Cards are not redeemable for hotel stay. Choose “MOM-umental” rate specifically. If rate is not shown, it is not available for the date(s) requested. 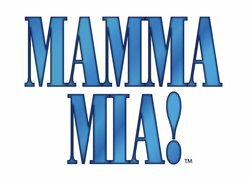 Join in the fun with the Historic Smoot Theatre or the Actor’s Guild Playhouse, and the Parkersburg Art Center, all within walking distance of the hotel. 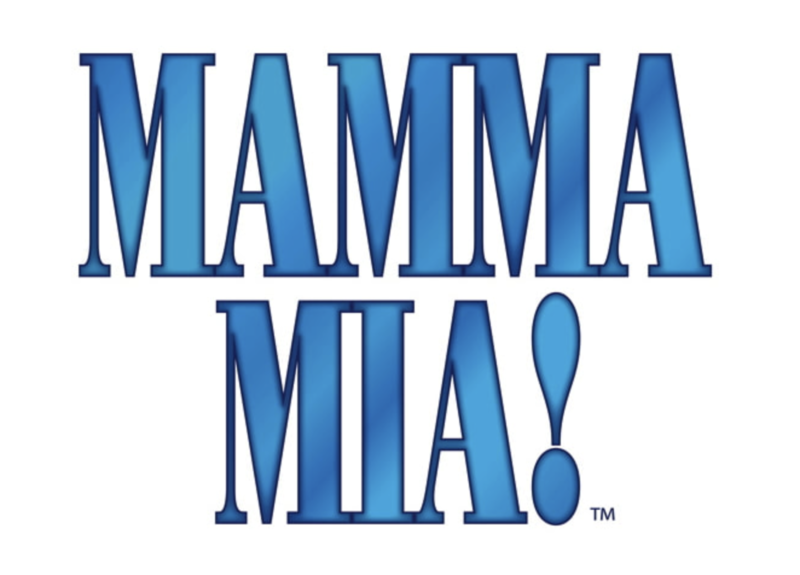 Package includes overnight accommodations in a well-appointed guestroom, Tickets to either the historic Smoot Theatre or the Actor’s Guild Playhouse, entry to the Parkersburg Art Center, Signature Sweets in the evening, and a $100 Spending Card* for use in any of our dining and retail areas. Gratuity and tax not included. The Smoot Vaudeville Theatre is a beautifully restored authentic Vaudeville theatre featuring an eclectic array of acts from all over the world. The Actors Guild of Parkersburg is a local Parkersburg tradition featuring many local talents young and old – always entertaining! The Parkersburg Art Center is a local art gallery that features a variety of media of local, national and international artists. A children’s gallery is on display as well. Cannot be booked online, please call hotel directly at 800.262.2536. Rates vary with room type and are double occupancy. You may cancel your reservation with no charge up to 48 hours prior to your arrival. Enjoy a fun-filled romp through history. 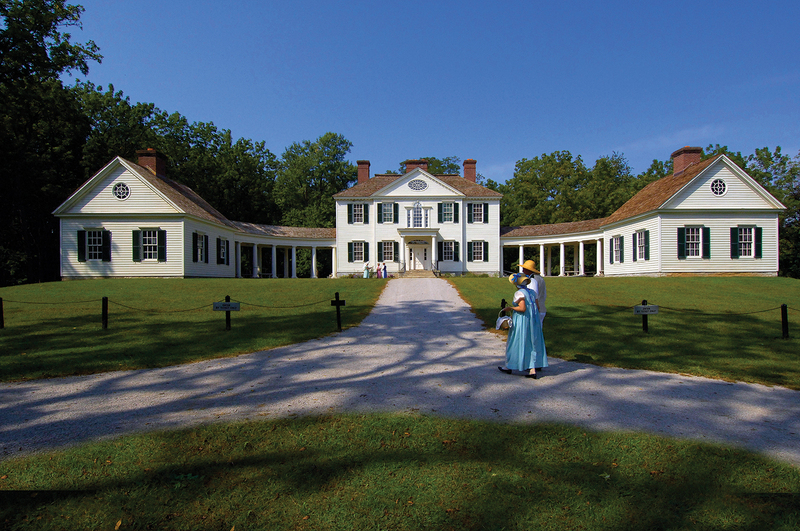 Visit historic Blennerhassett Island and relax while touring the beautifully recreated mansion or lunching on the expansive lawn. 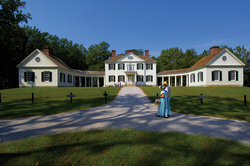 Package includes a luxurious guestroom, Signature Sweets, admission to the island, the Blennerhassett Museum, a horse-drawn wagon ride around the island and a $20 Spending Card* for use in any of our dining and retail areas. Gratuity and Taxes not included. Choose “Blennerhassett Island” rate specifically. If rate is not shown, it is not available for the date(s) requested. Black out dates may apply. Stay 5 Nights Get 1 Free! Staying at The Blennerhasset Hotel is more satisfying than ever! For a limited time, when you stay for 5 nights, we will give you one complimentary night for a future stay — on us! A complimentary overnight stay will be credited upon your departure. 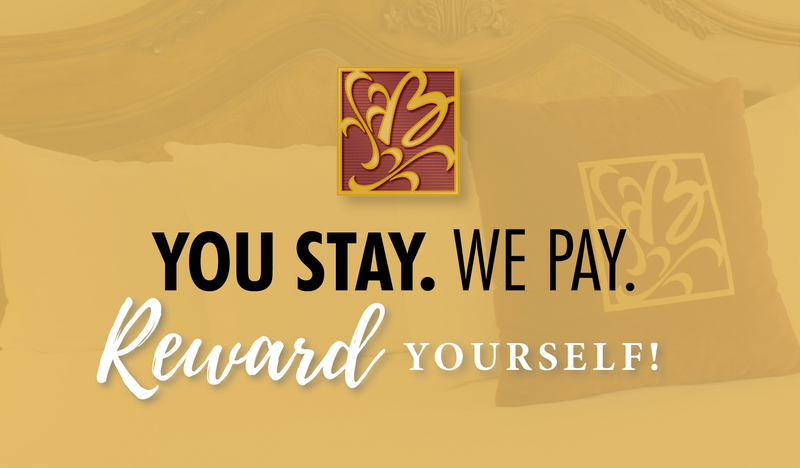 * Our loyalty promotion will only be available for eligible stays between June 1, 2018 and through December 31, 2018. Nights can be accumulated over multiple trips or all in the same stay and you can earn free nights again and again. It is that simple. Just stay with us for 5 nights, and then we pay for a night! 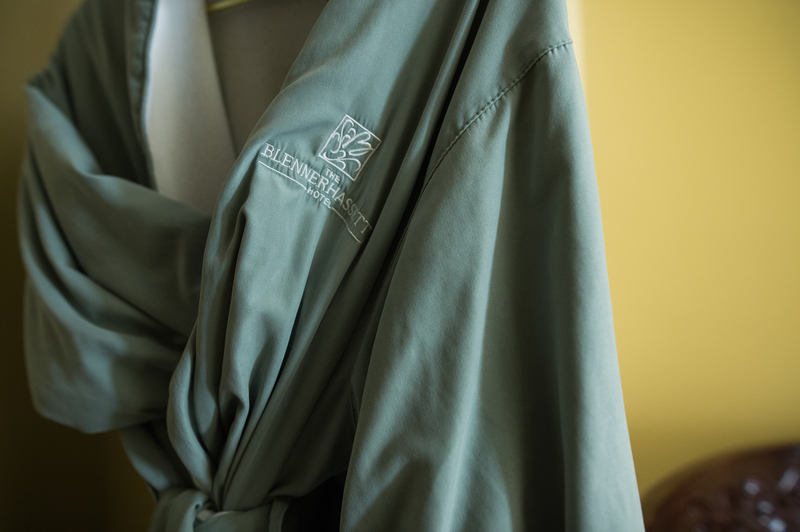 Our guests are at the heart of all that we do at The Blennerhassett Hotel. 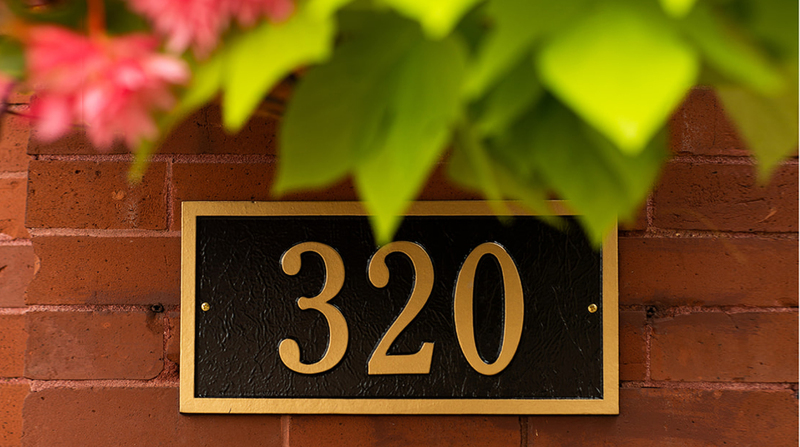 We are committed to surpassing expectations and delivering excellence, each and every time you choose to stay with us. We appreciate your continued patronage and look forward to rewarding you! *Valid only at The Blennerhassett Hotel. Credits may take up to 72 hours to become available for redemption. Overnight e-certificate is awarded via email only. Please opt in to accept emails from rewards@theblennerhassett.com to receive reward. *Offer expires June 1, 2019. Rooms booked through online third party retailers, select travel agencies bookings, group and/or negotiated rates are not eligible to earn for this promotion. *Redemption based upon availability. Complimentary nights may not be combined for more than 7 consecutive nights. Complimentary room reservations will receive the option of Traditional King or Traditional Double room type only. *Advance reservation required. Upgrades available for purchase but based upon availability. The Blennerhassett Hotel reserves the right to terminate this promotion without notice at any time. Transform an ordinary weekend into a 1,440-minute escape that will indulge your senses and leave you completely rejuvenated. Package includes Overnight Accommodations, $20 Spending Card for use at any of our dining and retail areas and Two Grande Drinks from The Blennerhassett Coffee Bar featuring Starbucks Coffee. Available on Friday, Saturday and Sunday only. Gratuity and taxes not included. Rates vary with room type and are double occupancy. Rate is based on availability and is not valid on special event weekends. Must be booked online at our website. You may cancel your reservation with no charge up to 48 hours prior to your arrival. Choose “1,440 Minute Escape” rate specifically. If rate is not shown, it is not available for the date(s) requested. The Blennerhassett Hotel offers a warm welcome and inviting atmosphere that will delight even the most discriminating guests. Built in 1889, the hotel blends the past and future effortlessly with seamless integration of the elegant nature of its bygone era and the modern comforts of today. After a restful night’s sleep, your guests will be ready for the flurry of activity offered in the Mid-Ohio Valley. Whether you prefer a show at the Smoot Vaudeville Theatre or the Actor’s Guild Playhouse, or touring Holl’s Chocolates, a local Swiss chocolatier, your group will have plenty to keep them engaged. 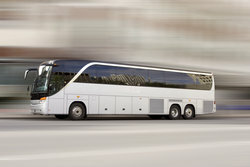 Many different packages are available to our tour groups. To contact us for more information, you may reach our Reservations Manager directly by calling 304.865.8650 or by email. All of our Legendary Packages include:.